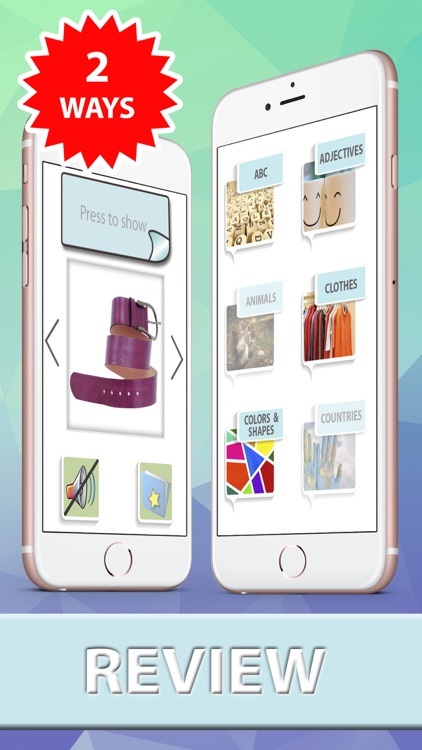 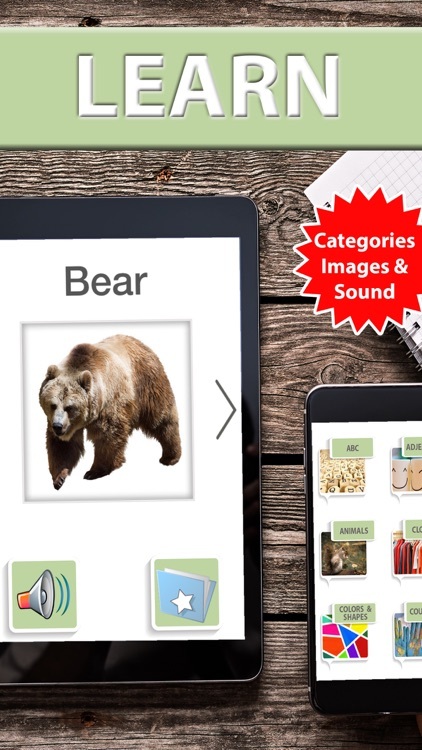 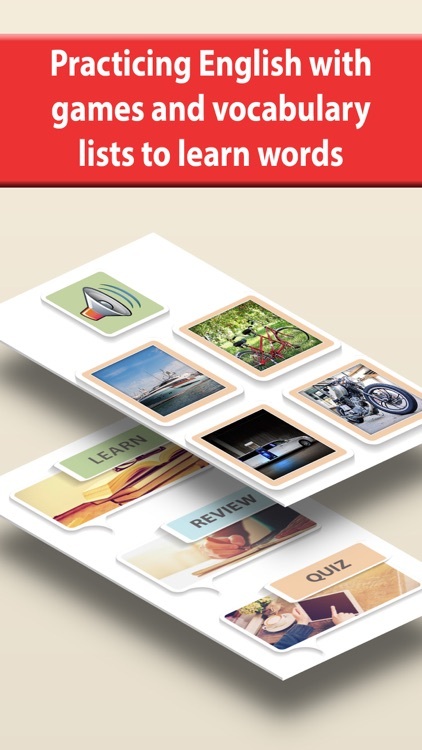 •	LEARN section will allow you to study through vocabulary lists (visual cards on how to say a word). 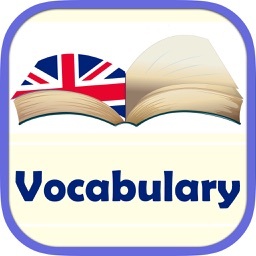 •	REVIEW section will allow you to go over the words that you have trouble with and need to revise and check. 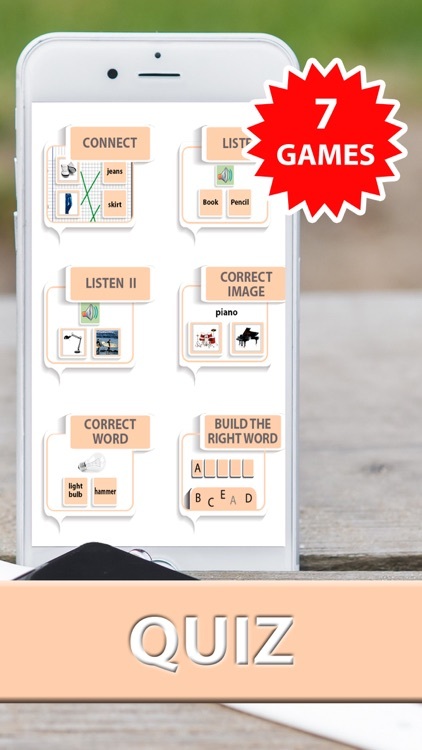 With this studying system, you can test your memory while you learn the most frequent words in English. 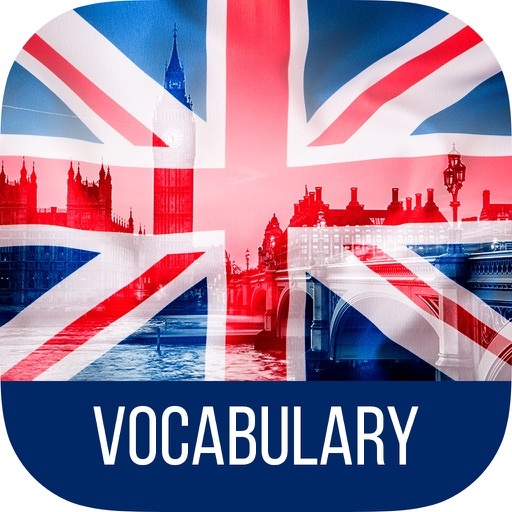 Set your language goals: English for beginners and for advanced levels. 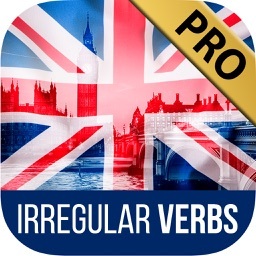 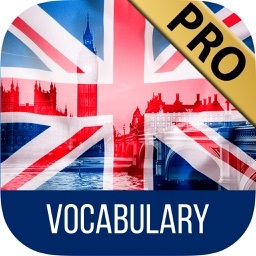 This app is exclusively designed to learn English verbs, not grammar. 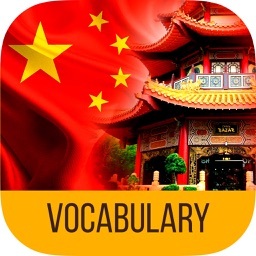 Download the app for free and learn quickly and easily. 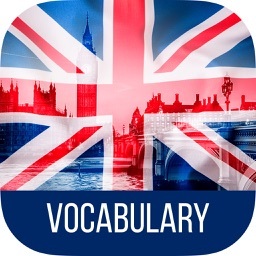 Be encouraged to speak English! 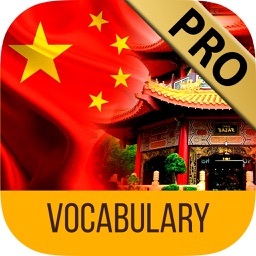 If you want, you can download a version without ads.